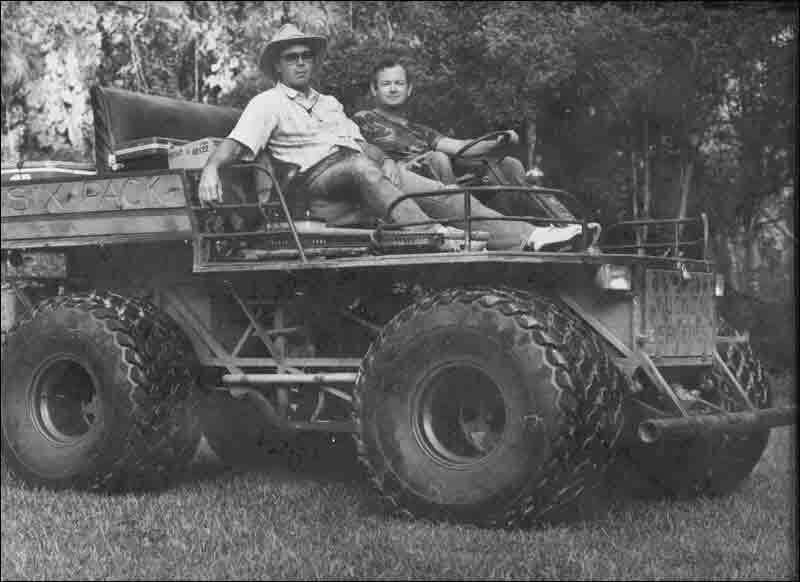 This is the "Muckin Mercedes" built in 1974 and still running the swamps today! Thats "Tony " in the passenger seat and "Steve" driving. This page last updated on January 28, 2002.